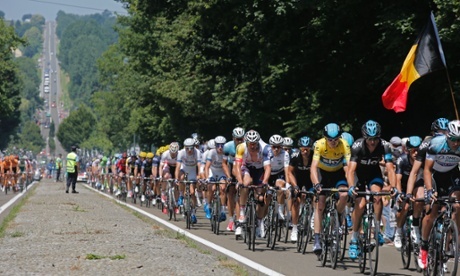 What Have We Learned from the Tour de France 2013 Part 3? 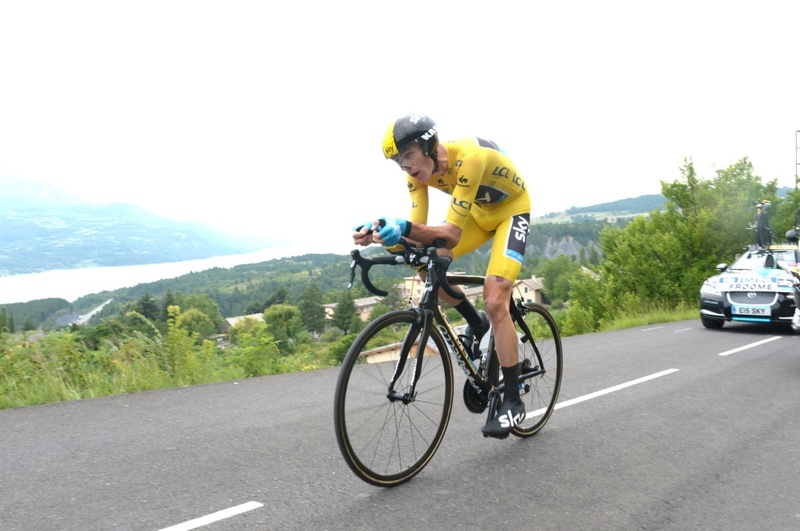 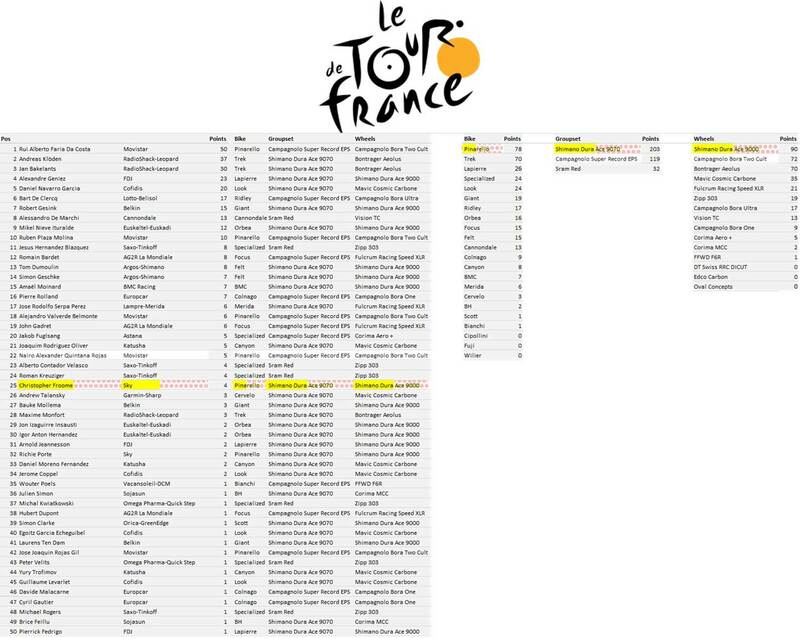 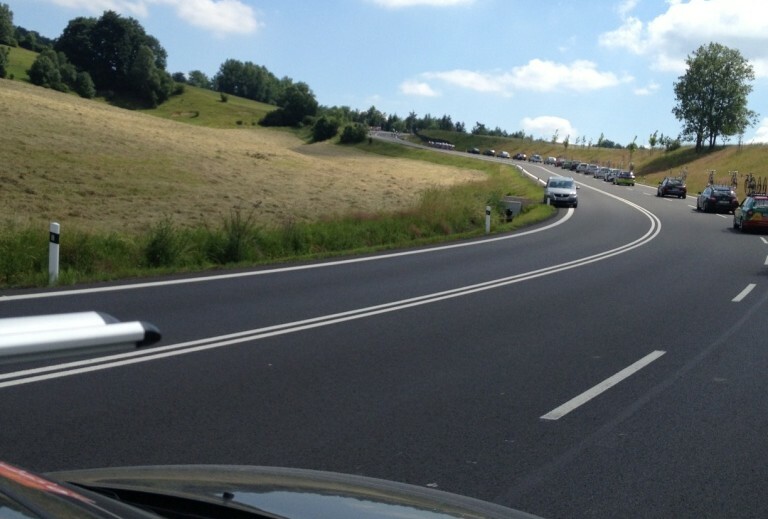 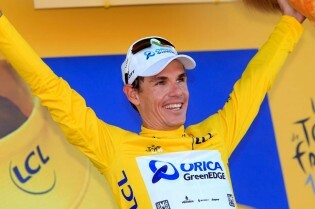 Part 3 of What Have We Learned from the Tour de France 2013 so far? 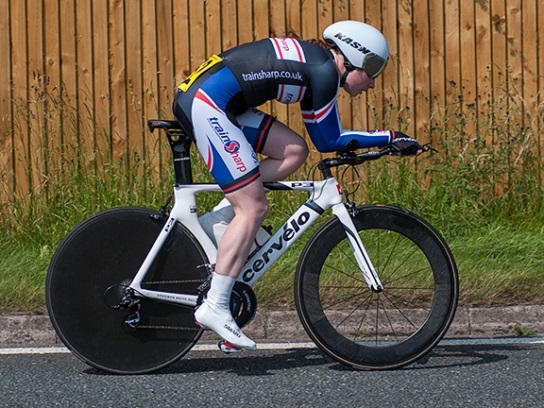 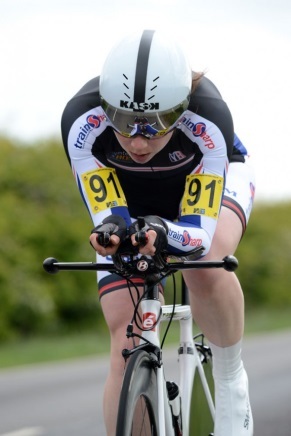 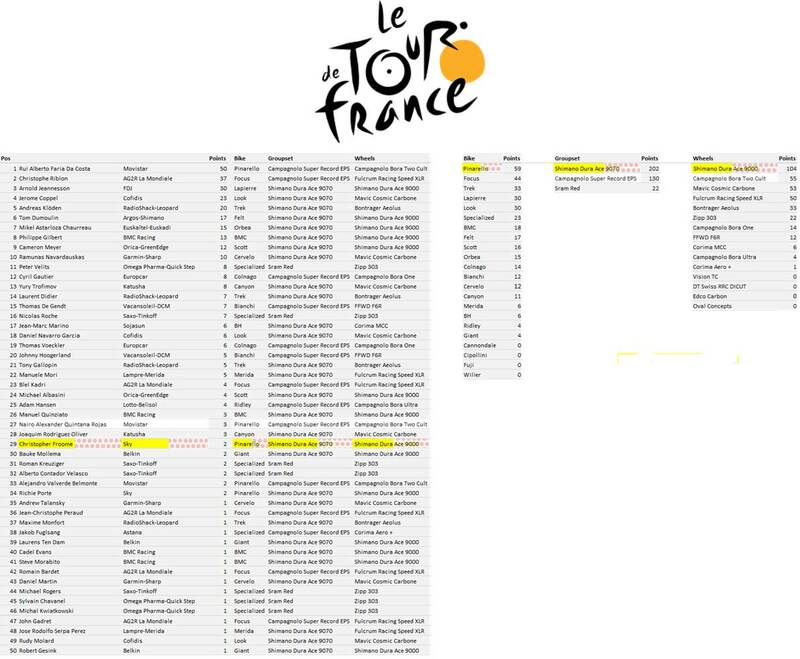 Part 2 of What Have we Learned from the Tour de France 2013 so far?